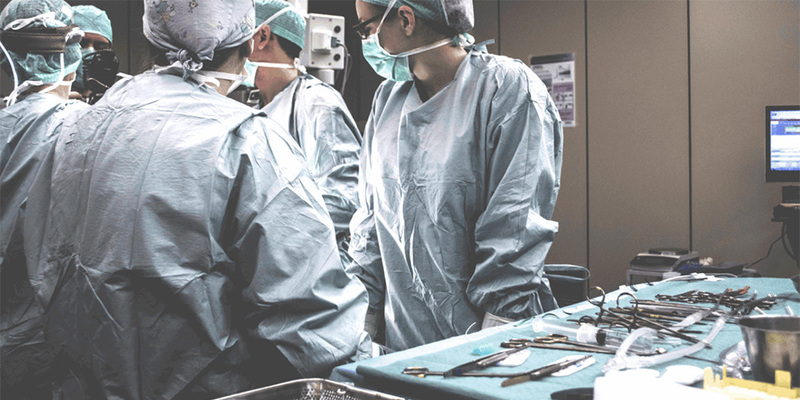 BioClad is regenerating hygiene in hospitals globally using a network of international partners to help supply our antimicrobial wall cladding and a range of other antimicrobial products to healthcare centres in as far-flung countries such as Australia, Saudi Arabia and Mexico. Jeddah Maternity and Children’s Hospital is now benefitting from the installation of eight BioPods. These fully pre-plumbed IPS Units are easy to access and maintain and also boast antimicrobial silver-ion technology which kills microbes by 99.9% to uphold a fully hygienic environment. 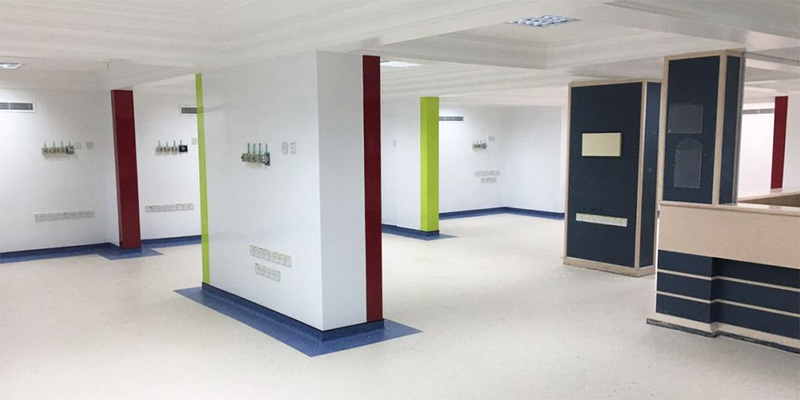 The project at Jeddah Maternity and Children’s Hospital also took advantage of BioClad’s all-encompassing product portfolio to transform the ICU Department, isolation rooms, a receiving area and corridors. Alongside BioClad antimicrobial wall cladding, BioArmis wall protection was also installed. BioArmis protects high-traffic hospital areas prone to bumps and scrapes. What’s more, PhotoClad was used at the Maternity and Children’s Hospital to create an aesthetic finish to the hospital environment.